Farmhouse Wall Paneling — Red River Fence | Oklahoma's Premier Fence Co. Starting @ only $10 per square foot INSTALLED! From shelves to hangers to displays; we do it all! Thank you very much! We will get back to you within 1 business day. 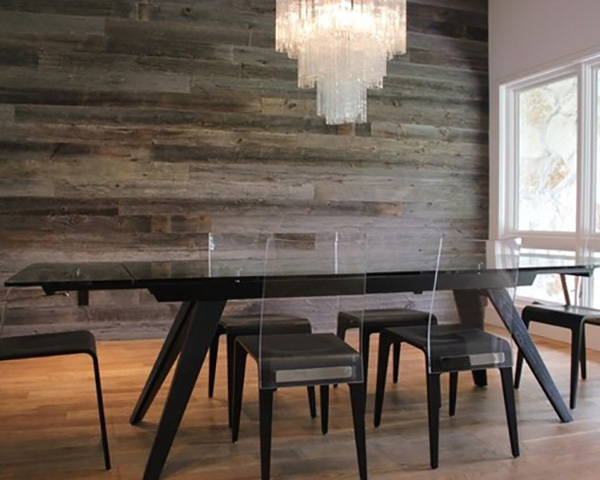 We also offer our farmhouse wall paneling in 10 square foot boxes for $75 free shipping. $60 if you come to us! Free shipping only applies to the lower 48.